We connect residential and commercial customers with licensed, bonded, and insured trenchless plumbing professionals and experts for FREE. Fill out the form below to get connected with the best trenchless plumbing experts in your area. 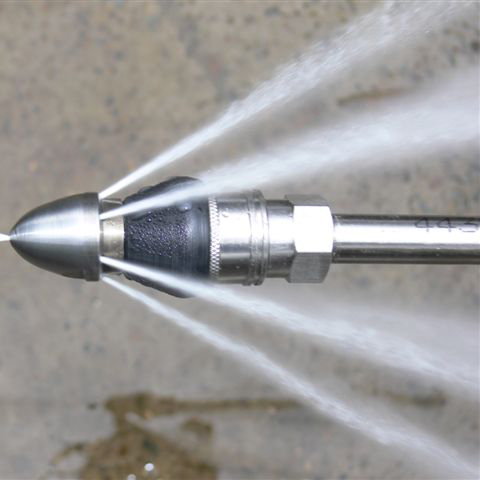 Trenchless hydro jetting uses powerful streams of water (up to 8,000 PSI) to clear out drain clogs from roots or other impediments. 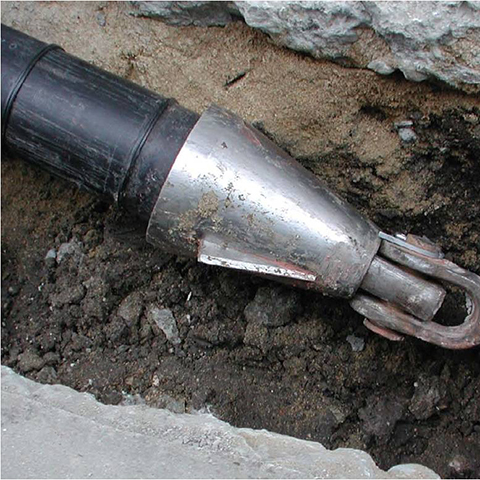 Trenchless pipe bursting replaces buried pipes without having to dig up the entire pipe line. Pits replace the need for trenches. 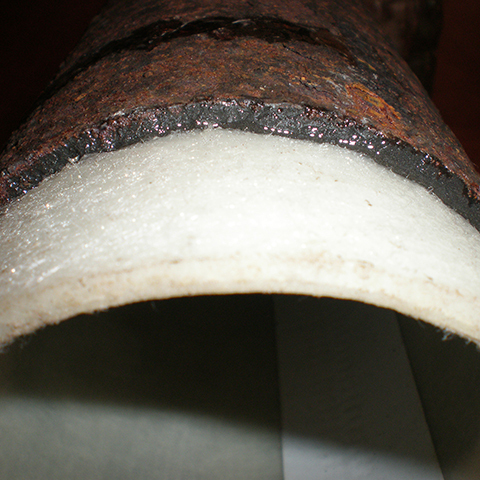 Trenchless pipe lining replaces old, rotting piping with brand new pipe that lines the inside of the existing pipes making them like new. TrenchlessUSA helps you find the best solution provider and expert for your trenchless plumbing project. Solutions like hydro jetting, pipe bursting, and pipe lining are extremely specialized services and require professionals that are experienced using these advanced plumbing techniques. Our service is absolutely FREE and our team of experts have worked in the industry for many years. It is important that you find an expert that is licensed, bonded, insured, and experienced before you spend a significant amount of resources to complete your residential or commercial project. Drop us a line and we will be in touch with you shortly to pair you with the best service expert for your project.